Music that Heals, Inspires, & Empowers! The Incremental Release Has Begun! start downloading tracks from the album TODAY! 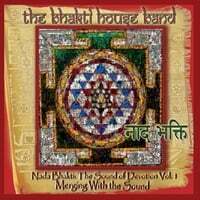 Bhakti House Band made the front cover of Mystic Mandala Magazine! Give the Gift of Food and Education to a child! Music for a Good Cause! Over 2.5 hours of music supporting the Peace Love OM Project! 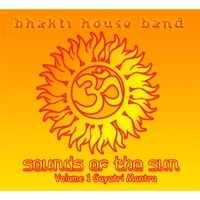 Mantra Sound Meditations The Sound of Devotion Music for a Good Cause!